Last week (March 6-8) the Westport WiNG™ team based in Detroit participated in National Truck Equipment Association’s Work Truck Show. 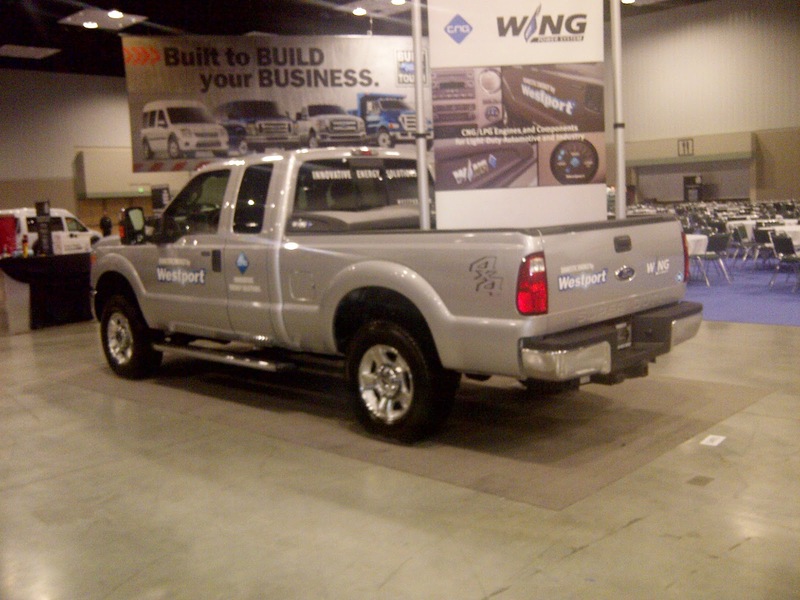 It was a great opportunity to be a part of the largest work truck event in North America, and we saw a lot of interest at the show in alternative fuels, particularly Compressed Natural Gas (CNG). The event coincided with the Green Truck Summit, where Steven Chu, head of the US Department of Energy emphasized the benefits of natural gas as an alternative to gasoline and diesel for commercial fleet owners. 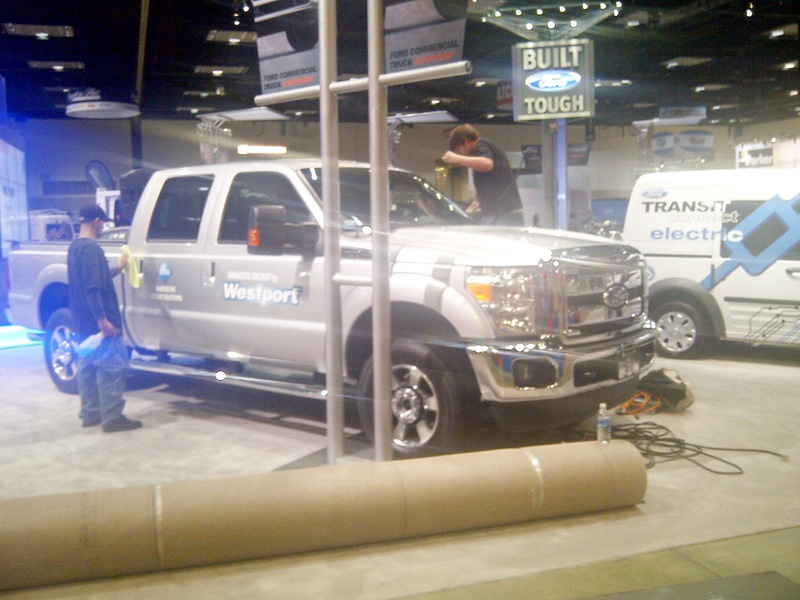 Our team had its own booth on the tradeshow floor in addition to being part of Ford’s exhibition booth. 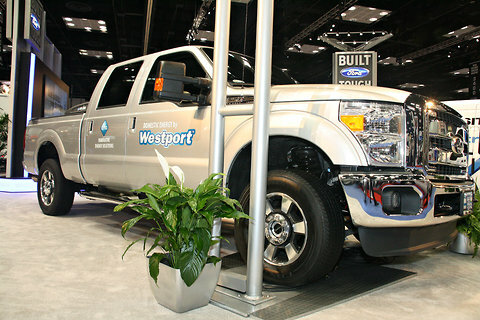 The Ford F250 powered by the Westport WiNG Powersystem received a great deal of attention, taking the spotlight in the New York Times Wheels section.